Hot summer evenings were made for sunsets and margaritas. Although it’s easy to chase down the best sunsets while on the road, it’s not always as simple to find a truly beautiful margarita mix. However, with readily available ingredients and a few minutes of prep time (and a little longer in cook time), you can make a spicy margarita mix from scratch and impress all your neighbors no matter where you find yourself. Let’s start with the simple syrup. 1)	Take one cup sugar (either granulated or coconut sugar), combine it with one cup water in a saucepan. 2)	Wash and slice two jalapenos; add them to the pot. Disks are easy, but there’s no wrong way to chop them as you’ll be tossing the peppers after it’s all said and done. 3)	Let the sugar, water and peppers simmer for 30-60 minutes. Alternatively, you can merely bring the ingredients to a simmer and then let them sit with the stovetop off for a couple of hours while you go out for a round of golf or overnight while you enjoy some well-deserved beauty rest. 4)	Remove the peppers and you now have jalapeno simple syrup. Hooray. Now let’s get to the good stuff, the margarita! 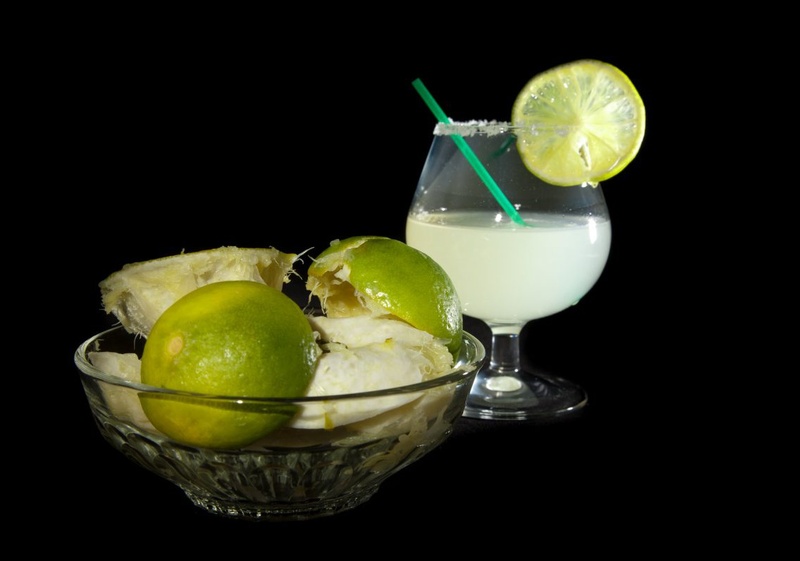 1)	In a glass, mix one shot simple syrup, half of a fresh lime squeezed, add tequila, add ice, add water to taste, stir. 2)	Take a sip for quality control. 3)	Adjust as necessary, adding more simple syrup, more lime juice, more water or another splash of tequila. And there you have it! Impressive, handcrafted margaritas with minimal effort. Of course, you can easily make these by the pitcher as well. Simply adjust your amounts.